If you are quite the crafty sort, then something like scrapbook could be right up your alley. 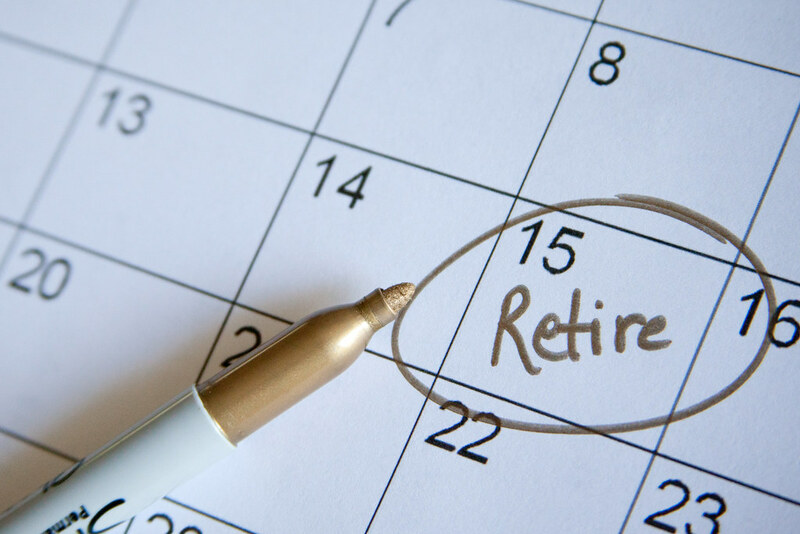 You and the retiree’s colleagues could each take a page to share your thoughts and well wishes for the next chapter in their lives. You could also include mementos like business cards, letter headed paper, logos, and even pictures from over the years of working there. The beauty of this sort of gift is that it is very personal and sentimental, and will be lovely for your coworker to look back on in the years to come. Maybe the person retiring had a great sense of humor or loved novelty style gifts. This is when you can get to researching online to find more unique gifts like retirement koozies or personalized pint pots or glasses. A personalized gift shows great thought and consideration to the person and will be the perfect keepsake. Sometimes sticking with the classic gifts will suit your work colleague better, which is why the big bunch of flowers and/or a bottle of their favorite drink could be the best sort of gift to buy them. Accompany this gift with a card that all of you have taken the time to write in. The understated gifts can often times work the best. Whether you want to create something yourself or seek out a company that will provide it for you, a retirement survival kit can be quite a funny as well as a thoughtful gift for your colleague. Things included can be a balloon so that you start off retirement with a bang, a toothpick to pick out the very best of their day, and money towards the retirement fund. The options are endless, and websites like Pinterest are full of anecdotes that you can include. Finally, you could make up a video send off where everyone records a message or have a picture printed and framed for your coworker. Digital gifts are great because they are always just a click away on the computer, and the time taken to get the picture or create the video won’t go unnoticed. Although it will be sad to have a favorite coworker retiring, it is certainly something to be celebrated. Make happy memories to send him or her off with and use the ideas above to create the perfect gift!